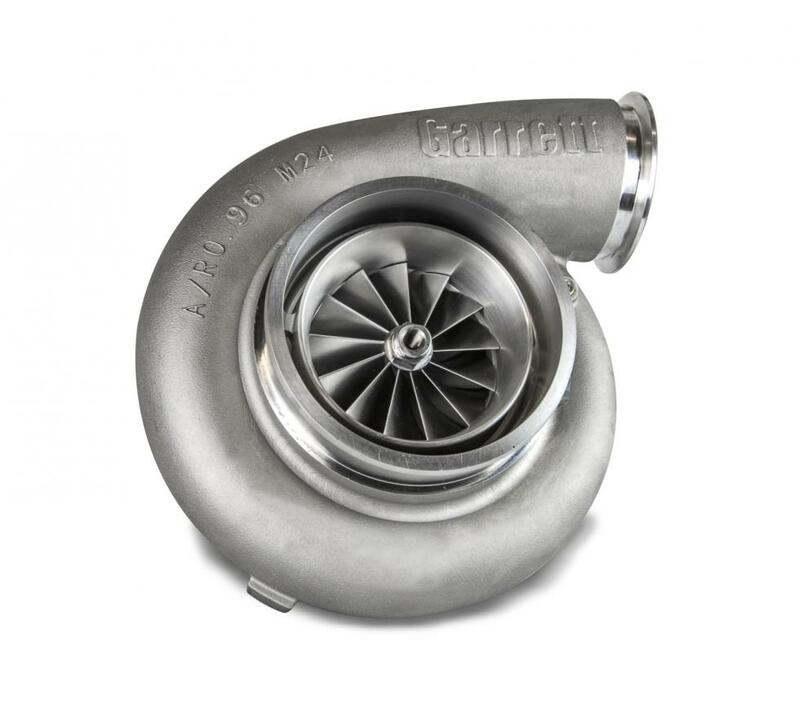 Introducing the Garrett® GTX5544R GEN II Performance Turbocharger. 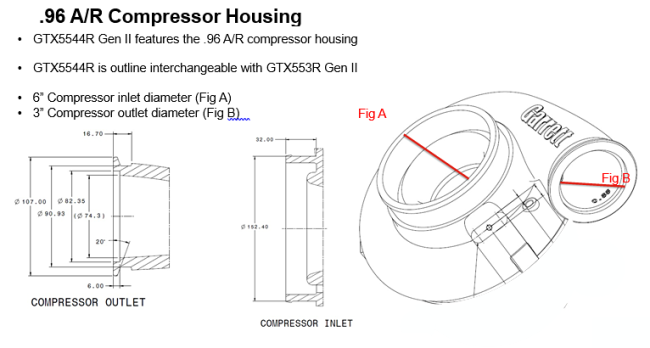 GTX5544R GEN II ball bearing turbocharger is designed for enthusiasts that demand maximum horsepower. The massive 144mm exducer paired the 102mm and 106mm compressor inducer configurations will produce up to 2,850 horsepower* making this our most powerful turbocharger ever. 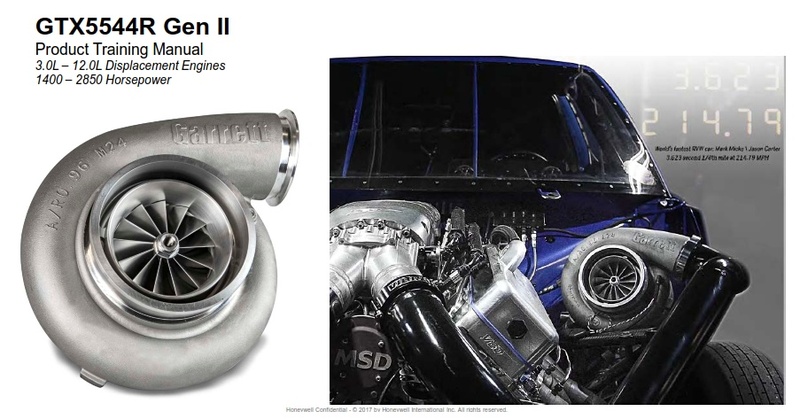 The company GARRETT announced the release of a new product in the line of turbochargers GARRETT GEN 2 !!! The new turbines are designed for high-performance motors of cars participating in competitions and allow to achieve a capacity of up to 2,850 horsepower thanks to many new engineering solutions.